We are only accepting the first 45 participants for this workshop. Don't miss out! Are you preparing for ACBSP initial or reaffirmation of accreditation and need assistance with the information needed or where to begin? We will be offering a workshop that will guide you through this very extensive process. The workshop will be held at WGU in Austin, Texas. During the workshop you will cover the standards and criteria in detail with presentations by ACBSP accreditation staff and individuals who are apart of ACBSP accredited business programs that have developed best practices for each standard. Schools interested in pursuing candidacy, in candidacy, or seeking reaffirmation of accreditation will also be provided with in class time to a specific criterion within each standard using the online reporting portal. Dates: February 28, 2019, 12:00 PM to March 2, 2019, 2:00 PM CST. PLEASE NOTE: Participants should bring an iPad, Netbook or laptop to access the online reporting portal. This intensive three-day seminar, will cover the standards and criteria in detail with presentations by ACBSP accreditation staff and ACBSP members with business programs accredited by ACBSP who have developed best practices for each standard. Schools interested in pursuing candidacy, in candidacy, or seeking reaffirmation of accreditation will also be provided with in-class time to review a specific criterion within each standard using the online reporting portal. The access accreditation workshop will be held on the campus of Western Governors University (WGU) in Austin, Texas. WGU Texas is a partnership between the state of Texas and nationally recognized Western Governors University. The school offers more than 60 bachelor’s and master’s degrees in the high-demand fields of business, IT, teacher education, and healthcare. WGU now serves more than 11,000 students in Texas and has awarded degrees to nearly 10,000 Texans. 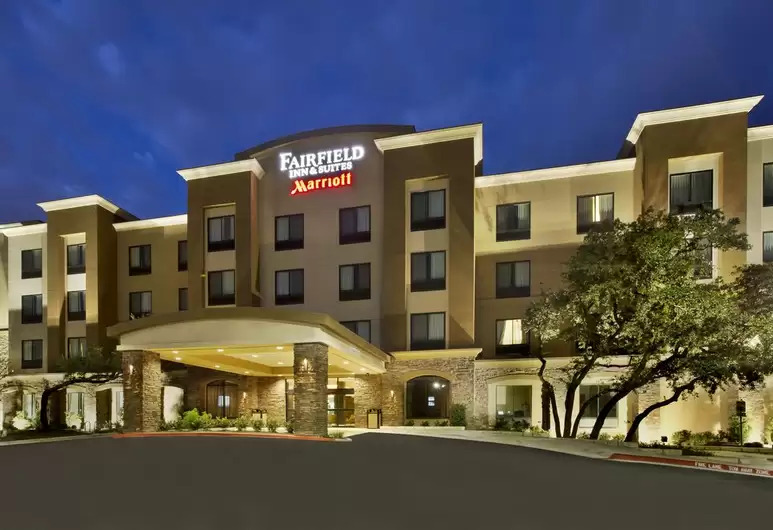 The Access Accreditation Workshop has a special discounted rate of $119.00 at the Fairfield Inn & Suites Austin NW, by Marriott - 13087 Research Blvd, Austin, TX, 78750 which is 3 miles from the campus. If you are calling the hotel directly, make sure to mention you are attending an event at Western Governors University (WGU) in order to receive special pricing.